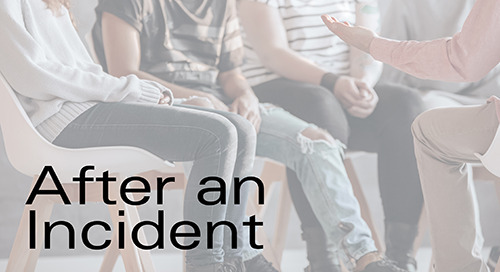 An after action report is a structured review and debrief process for analyzing what happened, why it happened, and how it can be done better by the participants and those responsible for the project or event response. 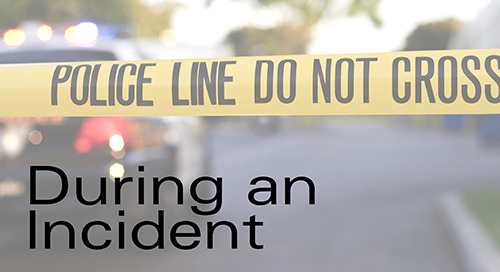 After Action Video - The San Bernardino City Unified School District created this video to help school districts review the incident and response actions after an emergency. It is recommended that the first review take place the day of the event and then additional follow-up after that time. After Action Report – A fillable report template for use after an incident. Before beginning any press conferences, bring in your district counsel.